This coffee will be fresh roasted for you. We expect Evans Brothers Coffee Roasters will roast and ship this coffee in 1-2 business days depending on their roasting schedule. The El Salvador Las Delicias was carefully roasted for you by Evans Brothers Coffee Roasters. 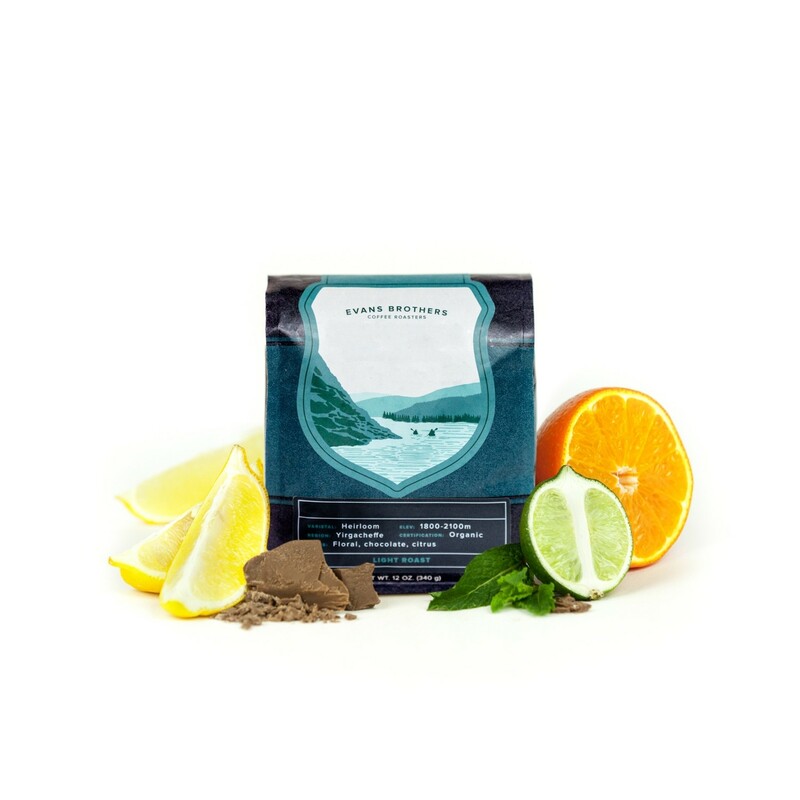 This fully washed coffee was sourced from the growing region of Apaneca Llamatepec in El Salvador and was produced by the Miguel Menendez on his farm Las Delicias at 1,750 meters. The cup is exceptionally well balanced with sweet notes of chocolate, caramel and honey, and a lively citrus acidity. My first El Salvador since educating myself on the country's coffee production. It's excellent, and may just diverge me from my recent Ethiopia kick. Not bad for a medium roast but confirmed my preference for light roasts. Amazing coffee, wonderfully balanced sweetness and strong chocolate notes. Easily one of my favorites.